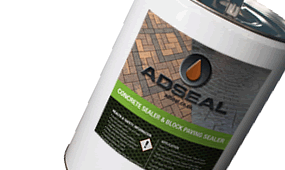 The benefits of sealing paving or flooring with a quality sealer from AdSeal are self evident, longer lasting good looks, lower maintenance - stains just wash away, and your paving & flooring will look better and actually last longer. Our exceptional range of non hazardous coloured stains rejuvenate & add beauty to existing concrete, and compliment our colour hardener range for freshly placed concrete. 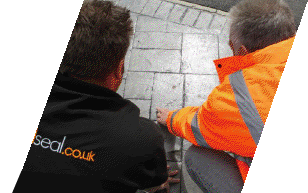 A range of exceptional quality products, offering unrivalled quality and value for money, for almost all paving & flooring from domestic through to city centre and heavy industrial use. 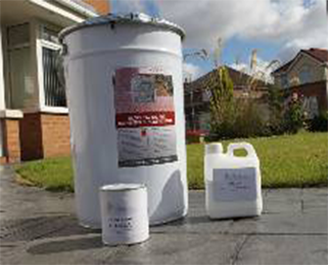 Our External sealers are suitable as: Block Paving sealers, Imprinted and Plain Concrete Sealers, Patio and Paving Flag Sealants, Clay Pavers, Stone, Slate & Travertine sealers plus Tarmac Restoring Paints. 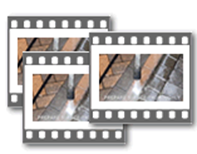 Internally our Stone sealers are suitable for: Sandstone, Limestone, Slate, Marble, Travertine, Terracotta, Granite, and virtually any natural product including unglazed tiles. A range of products to enliven existing flooring or paving with colours, patterns and logos and to strengthen & dustproof. For existing paving we can colour or recolour (even dark to light) flooring and paving and introduce intricate colours, patterns, logos, etc., with remarkable accuracy. Unlike acid etching our stains are Eco friendly & non-reactive with none of the mess or unpredictability associated with acids. 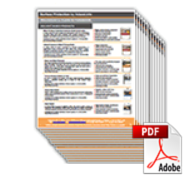 A range of commercial products for the property owner or facilities manager. In addition to our well known domestic and light industrial products we also manufacture a wide range of commercial products affording excellent performance at exceptional value for money. We offer a complete range from Epoxy coatings and screeds, Anti-graffiti and anti- gum, etc.through to Low slip and water proof car park & footbridge decking. 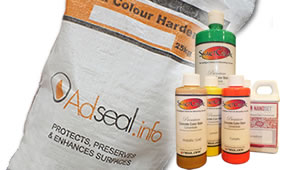 AdSeal supply a range of high quality products to compliment our range of resin coatings and sealers as well as a range of preparation and installation equipment. We provide: Cleaning Solvents, Tints and Pigments, Low Slip finishes, Matting agent, Stripping Solutions, Magic Sand Jointing, Orange Degreaser and more. 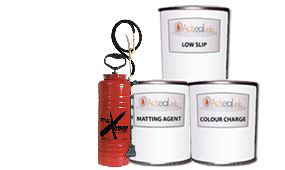 We also supply a range of high quality equipment, to compliment our range of resin coatings and sealers. Need a Qualified and Registered Installer for your project? 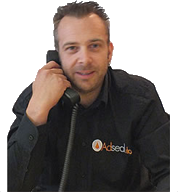 We have a number of installers who have qualified with us and can help. 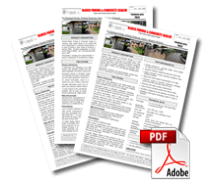 Less maintenance and longer life reduces ‘whole life’ costs.